Happy Thursday!! 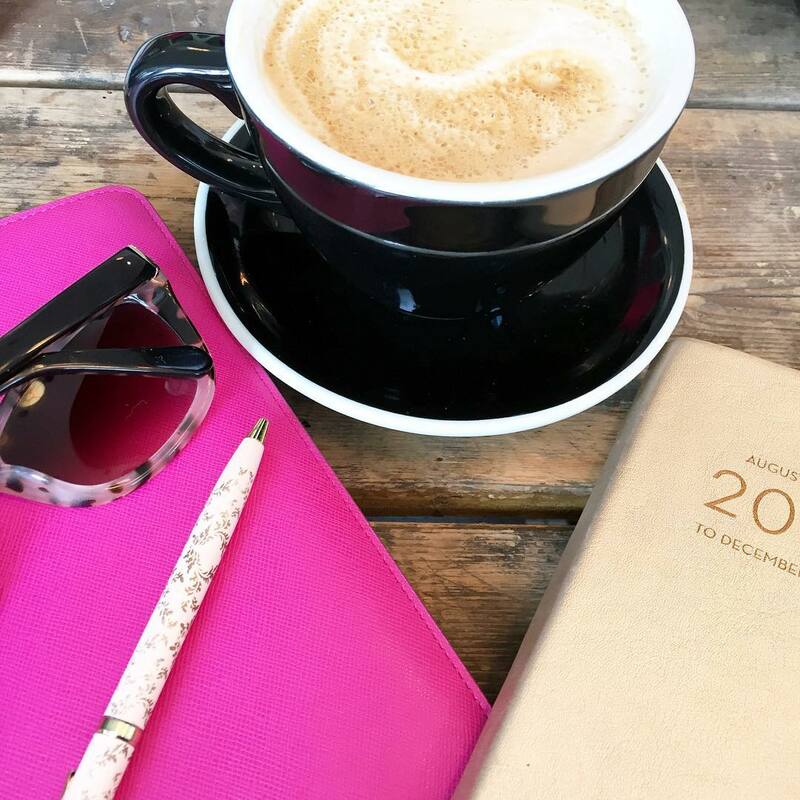 I'm excited to be co-hosting today's link-up with Annie, Lindsay & Natalie! Weeknight meals are often the hardest for me to think about because I don't want to be spending a lot of time in the kitchen when I don't have that much time during the week to begin with! So I've narrowed down a few of my tried and true weeknight meals. The majority of these are made at least twice a month!! This doesn't include my favorite crock-pot meals, which is also a crazy good time saver during the week! An easy weeknight meal to me means no more than 20 minutes! This is one of our favorite meals to make and honestly can't even be considered a recipe because there are about three steps - one of which includes turning a toaster oven on! I probably make this meal the most because it's so easy. I don't include the potatoes in my version and prefer to use more veggies and if we're extra hungry I'll add a side of rice with it. When we're craving pizza but don't want to deal with making a full pizza, naan is the way to go! Simply put any toppings on the bread and put it in the oven for 15 minutes or until crispy. My favorites are roasted red peppers, olives and cheese! I follow the recipe pretty closely, but don't include parsley since I'm not a fan! To save more time you can use cans of mushrooms however, I opt for fresh asparagus because the canned ones taste a little funny to me. There are few different ways to cook spaghetti squash and if I had the time, I'd always choose the oven way, but during the week, microwave is the way to go for me!! It still tastes just as good! This one isn't really a recipe as much as it's ingredients. 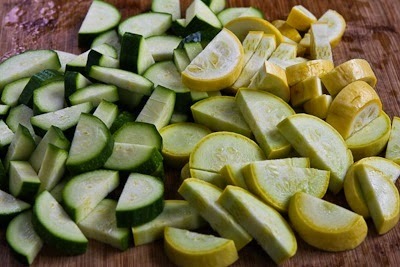 I chop up one squash and one zucchini while the meat of your choice (I use ground turkey) browns. Then combine and use a teriyaki sauce to drizzle while it's still cooking. You can serve over rice if you need a little more to eat. This one may look intimidating, but it's a really great weeknight meal that often doubles as lunch the next day!! I like to eat salads for dinner as well, but those aren't as fun to showcase! What are some of your favorite go-to weeknight meals? 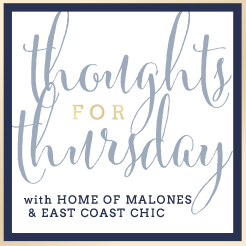 Huge thank you to Annie for allowing me to co-host Thoughts for Thursday with her today!! 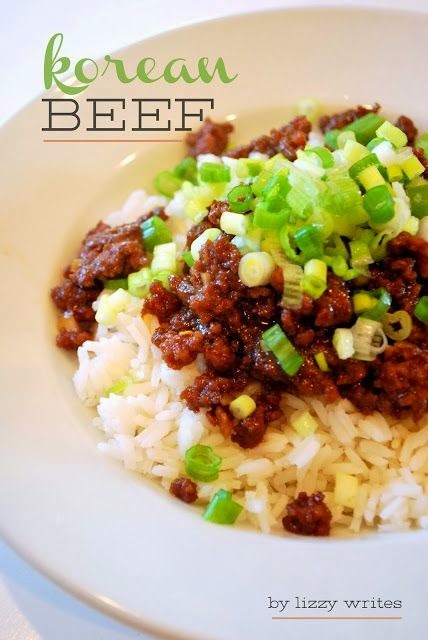 The Korean Beef Bowl recipe has quickly become one of my favorite weeknight meals! It's so easy and good! Going to have to try the Chicken Parm and those Naan pizzas next! YUM! Ok I literally want to make all of these!! Definitely bookmarking this page for recipe ideas! I like that vege and sausage skillet - easy and healthy! I love meals with sausage!! They're my all time fave! Yum! These sound good! I love pan fried sausage and veggies too! So easy and delish! Yummy! I love this post because I'm always looking for some easy And different week night meals. I need to try the kielbasa and Korean beef ASAP!! Thanks for hosting with me gal! These are all making me hungry! 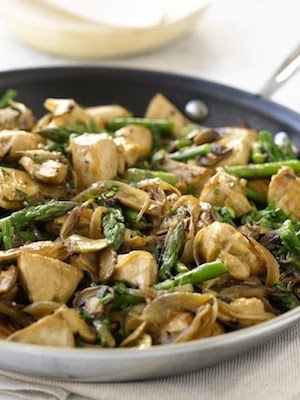 I'd love to try that chicken, mushroom, and asparagus.. YUM! That chicken parm looks too easy. Love kielbasa and Chorizo veggie dishes. So good. I need to try the Korean beef, yum! This is a great roundup of meals! I'll be needing some of these as things get hectic with packing and moving over the next few weeks. 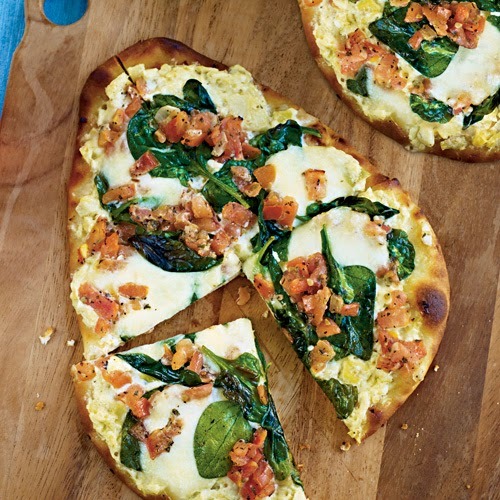 Grilled naan pizza that is genius! I always end up buying that bread and because I don't eat a lot it sits forever and then I throw it out but that for pizza with a salad love it!! I think I say this every time buuuuuut.... you and your meals, girl! You always have the BEST stuff to share! I'm totally trying the skillet recipe this weekend, yum! These all look so amazing!! Definitely need to try that Korean beef bowl! Yum! I still need to try that chicken parm idea!! I totally forgot about it. That skillet meal looks yummy too. I'm all for easy meals especially during the week! Thanks for sharing! 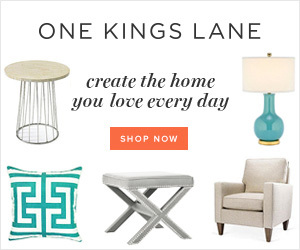 I have been struggling to come up with quick, easy weeknight dinner ideas so this really helps! These are great! Theo was just getting on my case yesterday for trying to make a meal at 8pm at night because I just got home. We didn't eat till 9 because this meal was kind of an ordeal. I think I might make the Korean beef tonight! I have that Kielbasa dish on my pinterest! It's delicious! Oh my goodness, that sausage and veggies dish looks out of this world! wait actually everything looks amazing. Oh yum!! I can't wait to try some of these! I love spaghetti squash as an easy meal and the korean bowls are so good! That naan pizza is such a good idea & those korean beef bowls look sooo good! I've never tried spaghetti squash, but it looks interesting. How does it taste? I'm so glad you posted this because lately all I've been eating are salads!! I love Naan bread too. I recently discovered it and your're right...it's so much easier to pull together than a full on pizza! I top mine with kale and feta and t soooo good! Chicken parm is always a favorite and that kielbasa veggie skillet looks delish!! Great ideas! My bf and I do a lot of chicken meatballs and chicken sausage and just toss it with some peppers and onions and quinoa. Quick and easy for a weeknight meals when no one has any time to cook! I love weeknight meals! I am always scrambling to come up with ideas of what to make, especially on days when we have a ton going on and I run out of time to make a big meal. I will definitely be making the zucchini and turkey saute and the easy chicken parm! Thanks for sharing pretty lady! Baked chicken and steamed broccoli is always a standby for me. I could eat it daily. Everything looks delish! I love kielbasa so will have to try out that recipe. Naan pizza & flatbreads are soo good! These all sound amazing and I love that you are incorporating a ton of veggies into these. I've never cooked kielbasa but my mouth was seriously watering at the pic so I may need to learn! Ah I want everything! Especially that skillet -- yum! Is it lunch time yet...? I 100% agree with the korean beef bowls. they look like they may be hard but FAR FROM IT. SO FREAKING DELICIOUS its not even funny. i scarrrfff these down. THANK YOU!! These look so good and are pretty manageable on a week night for sure!! 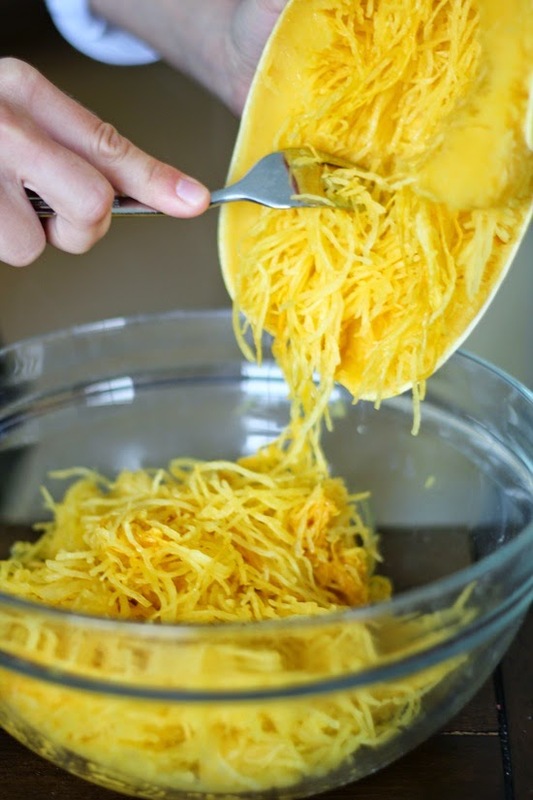 I have still never tried spaghetti squash - that's my goal this winter! These are my kind of meals! Who wants to be in the kitchen all evening? Not me! Those Korean Beef Bowls look so delicious! I am going to make them one day! The sausage stirfry is one of my go-to's as well! I like to use Aidell's chicken & apple sausage. They had free samples one day and I've been hooked ever since! I've never had naan, but that sounds like an easy way to do pizza! We are having naan pizza's for dinner tonight and I can't wait!! So delicious and so easy! I have had the kielbasa + veggie recipe pinned for a while... trying that one next week for sure! Grilled naan pizza sounds amazing right about now! Definitely going to have to give that a try next time I'm craving pizza. Have you ever tried making english muffin pizzas? I love Spaghetti Squash like that! these all look so good - i have been looking for some easy, simple, quick 'go-to' meals for dinner during the week because the last thing i want to do is cook when i get home. KC gets home at least an hour before me so I try and prepare it and have him start cooking, but that doesn't always end well. I hope you share your crock pot recipes! yay for easy chicken parm! and I definitely want to try the naan pizza! I love pizza and naan so I'm sure it's amazing! Happy Thursday! Definitely pinning that mushroom/asparagus chicken and the kielbasa veggie mix! Looks amazing! Ohhhh man, some of these look SO good! Since I try to cram so much stuff into my weekday evenings (and I'm generally just cooking for myself) I'm a big fan of making a big pot or dish of something on Sunday or Monday and then reheating that for lunch or dinner and having a big salad for the other during the week. Simple and tasty is the name of the game, haha. But I like to have a couple go-to recipes like these for other days in case my big dish doesn't last as long or I get bored of it. Thanks for sharing! Weeknight meals are the worst! Are those pre-breaded chicken cutlets? How did I not know about these?!? mmm so needed to see this to get my you know what into gear and start cooking actual meals again!! Yum!! I used to have kielbasa with potatoes growing up but I like the idea of adding veggies! I have some clients on a meal plan and it contains turkey cutlets (non-breaded) and people keep asking "what are cutlets?" I am so glad I'm not the only one who knows what these are! I don't know if i could make a pizza with it... but that's only because I would eat all before I had a chance to put anything on it. Oooh there's so yummy meal ideas here!! Can't wait to give them all a try, especially that naan pizza one! Yum! give me all the foods! i just woke up and am starving! No idea how I missed this post! 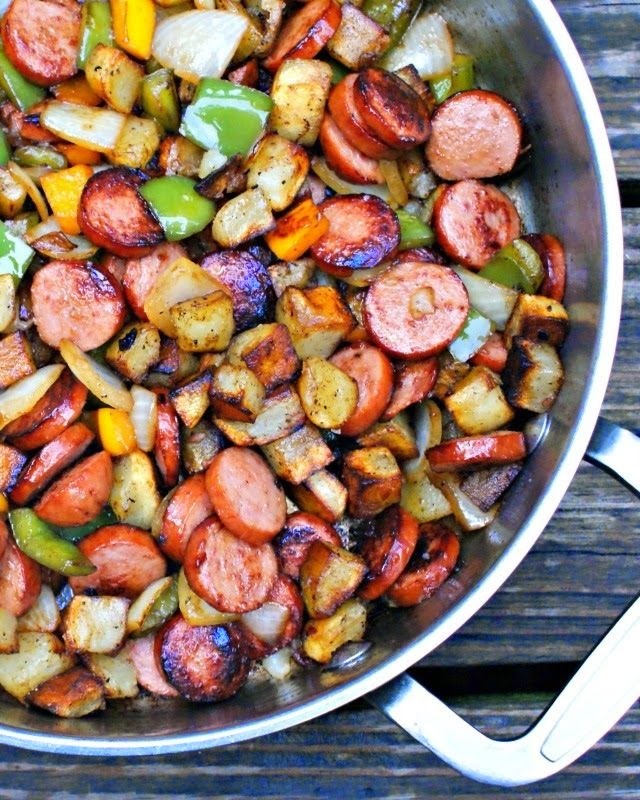 That kielbasa and veggie skillet looks awesome and super easy! I'm with you on the quick and easy during the week. Great recipes! Some how I am just now getting to posts from last week. I need to get my life together! Naan pizza and the korean beef bowls are on the regular rotation at our house already, thanks to you! I have never thought about kielbasa before?! My parents used to grill it all the time...but in a pan with veggies? Freaking brilliant! I do a lot of stir fry, turkey chili, taco/burrito bowls, crock pot meals, salads on the quick nights. I can't wait to try the recipe for the Korean Bowls. Being half Korean, it only makes practical sense :). 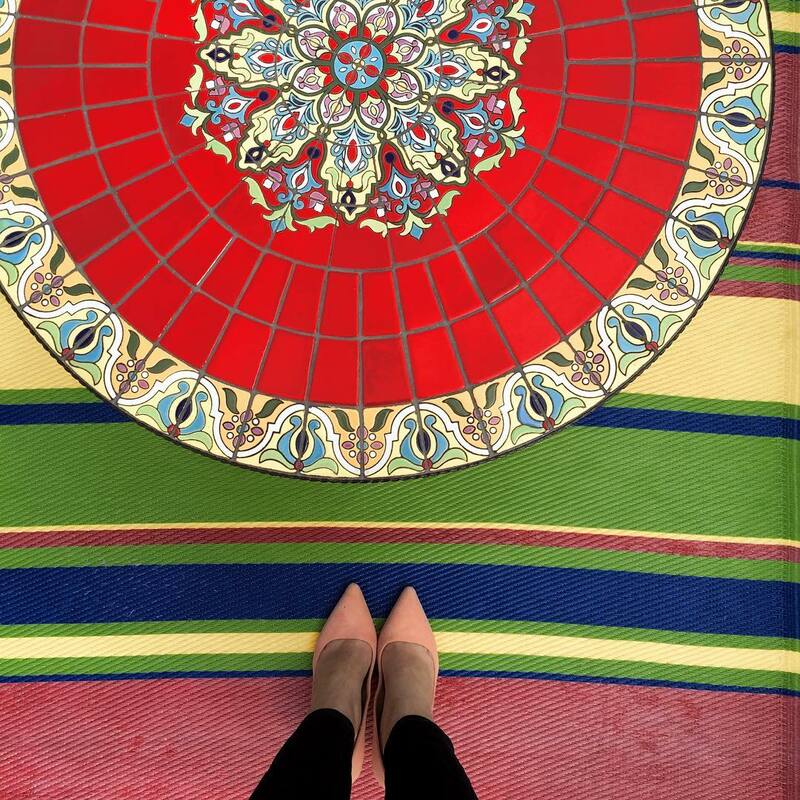 Thanks for sharing your favorites! !